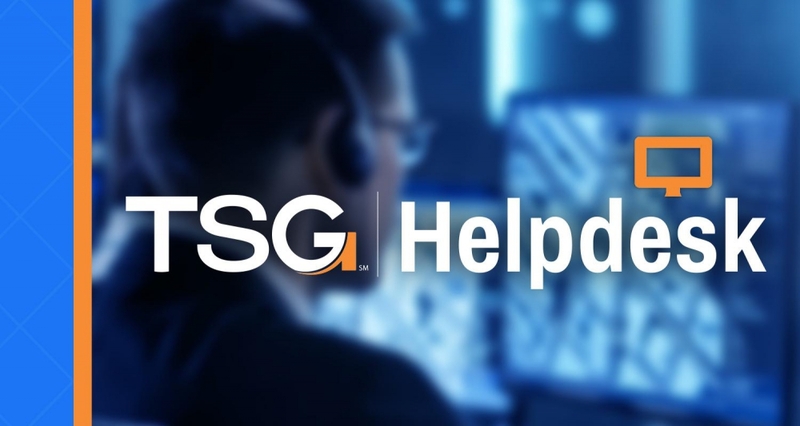 TSG has been in the I.T. networking business for over 30 years. 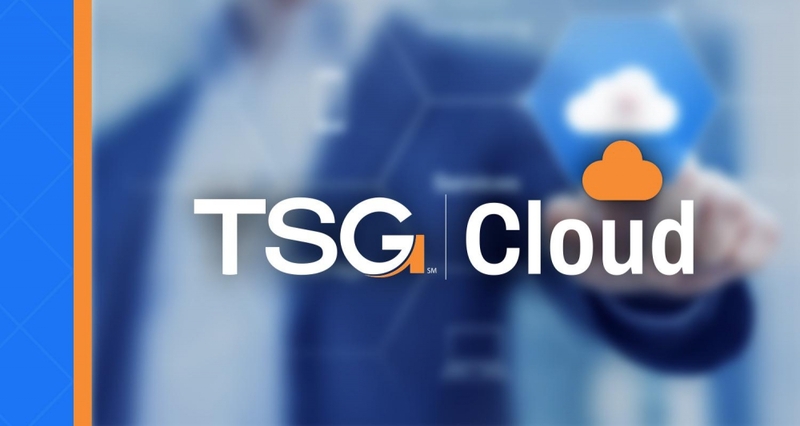 During this time, TSG has developed partnerships with the best networking equipment and software companies in the world. Our certified inhouse I.T. network engineers are the best in the business. 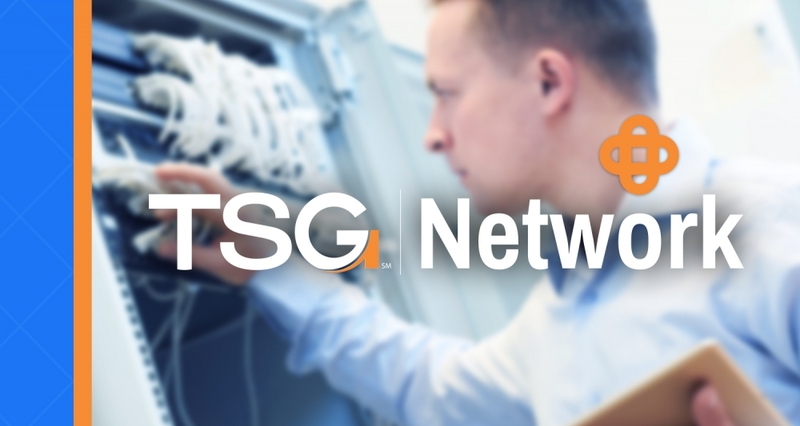 Whether you are looking for a small but scalable network for your new business or you are looking to upgrade your existing large-scale environment, TSG wants to be your networking partner. 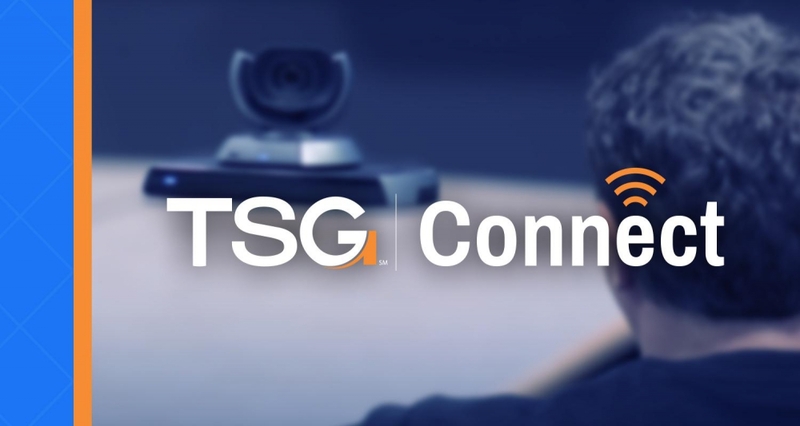 TSG Connect covers I.T. solutions geared around communication and collaboration. 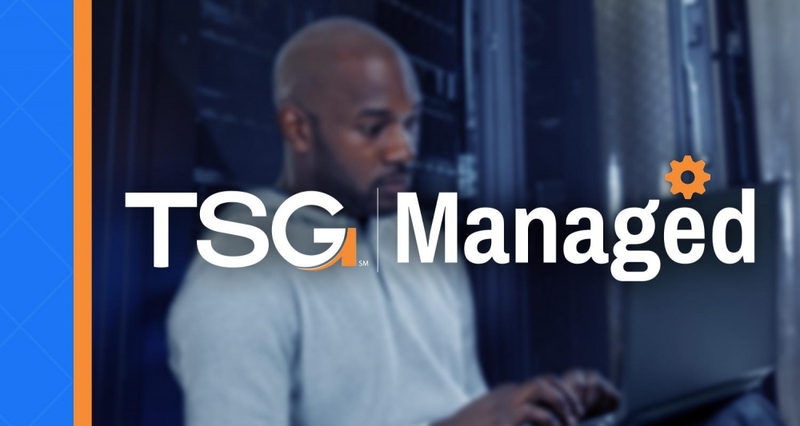 TSG Connect is a collection of technologies designed to allow companies to communicate internally and with their clients. 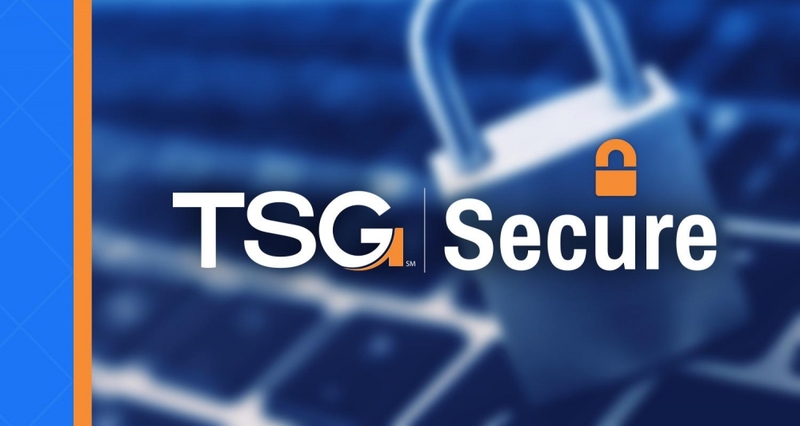 TSG has extensive knowledge and experience in this emerging technology. 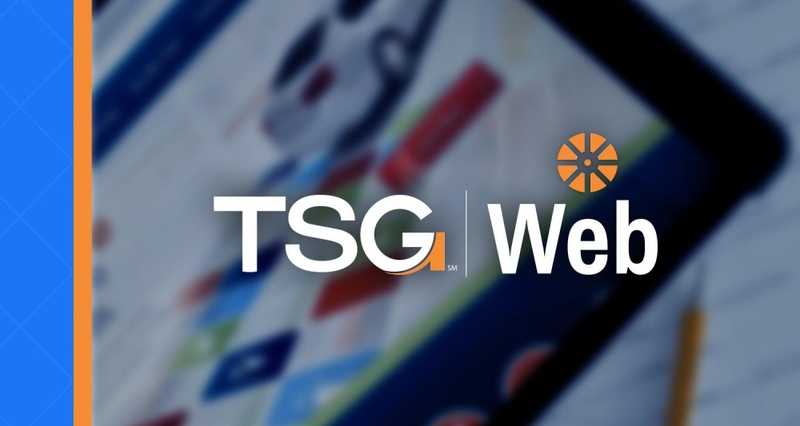 With advances in video conferencing, businesses no longer need to spend time and money traveling to remote offices or client locations for meetings. Digital signage enables companies to share information with their staff or clients quickly and effectively. 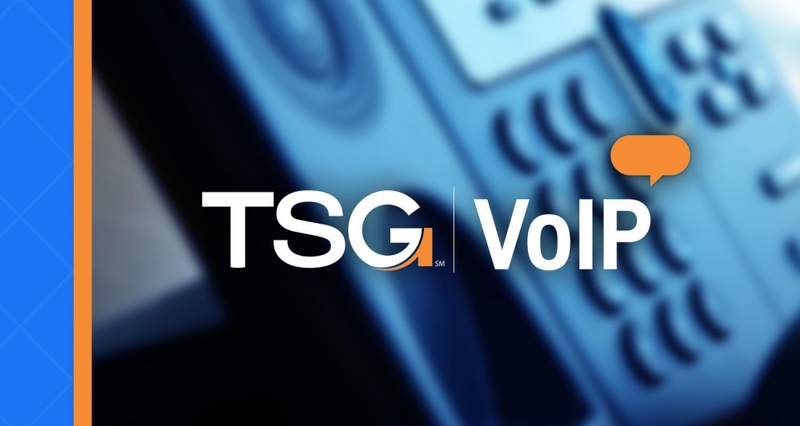 Contact TSG to discuss our video conferencing solutions.